My Surrender Healing Retreat Experience! and of calm and well-balanced mind and discipline and self-control. I am moving away from the normal agenda in order to share my experience on the Surrender Healing Retreat I attended last weekend. I’ll be sure to share more health tips next week! 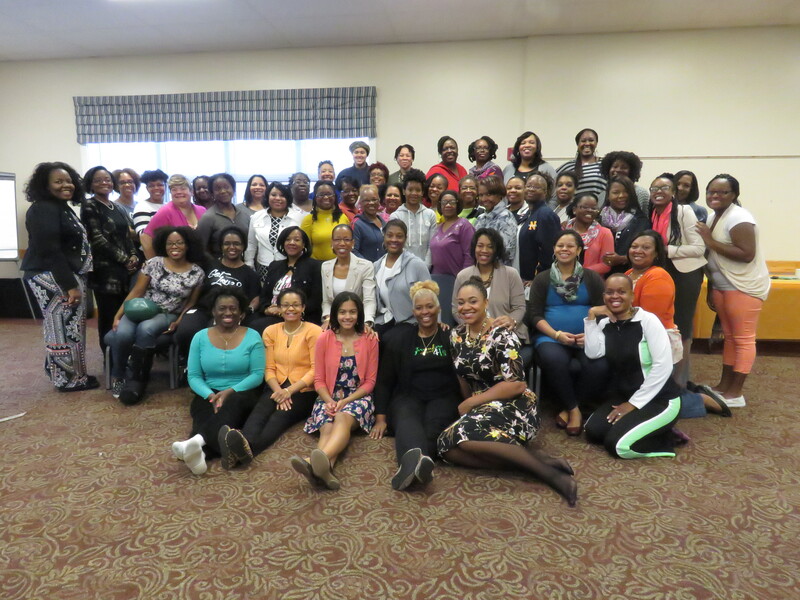 Whoa, WOW, whew, re-donk-culous is all I can say about The Surrender Healing Retreat this past weekend hosted by Dr. Celeste Owens Ministries (DCOM)!!! For me, this was one of, if not the best experiences of the movement of God I’ve ever had the pleasure of attending. I can’t even begin to explain how thick the anointing of God was. From the first moment I walked into the conference room, I sensed that this was going to be something all together different from the norm. And boy was I right! From the first stroke of the cord on the keyboard you could since the stirring of the Holy Spirit. 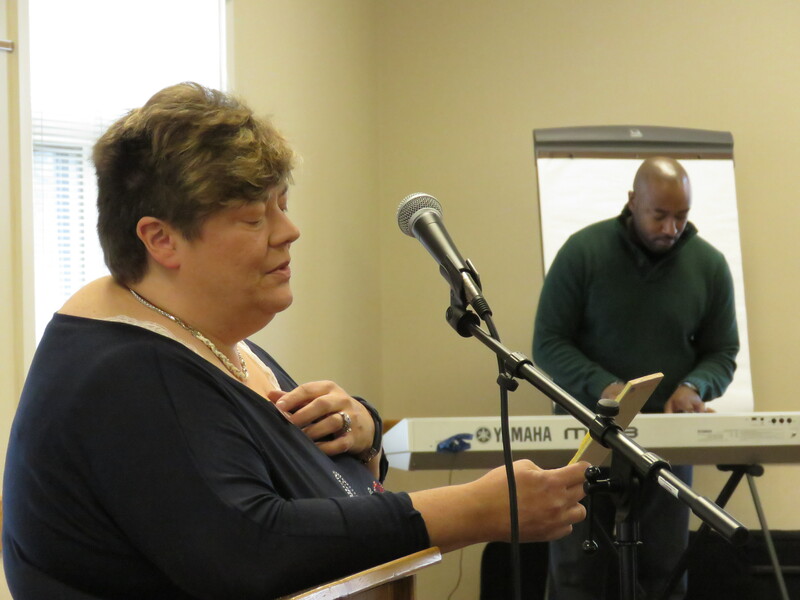 And when the worshippers ministered in song you knew then that this was going to be something you hadn’t expected. It was like the cloud and weight of His glory was descending on our room and He was simply saying “Welcome to your new beginning.” Even as I write, the tears are trickling down my cheeks. God is simply Amazing!!! Lady Malinda Chisholm, Joy Briscoe, Karen Ward, Dr. Celeste Owens, Pastor Deborah Evans, Nichole Thomas, and Tyra Lane-Kingsland allowed God to move and speak freely through them. It was simply awe-inspiring to watch. They spoke with authority and unashamed love for our God. They weren’t afraid to veer from what they thought would be important to say in order to fulfill God’s wishes by speaking what the Holy Spirit was giving them to say. 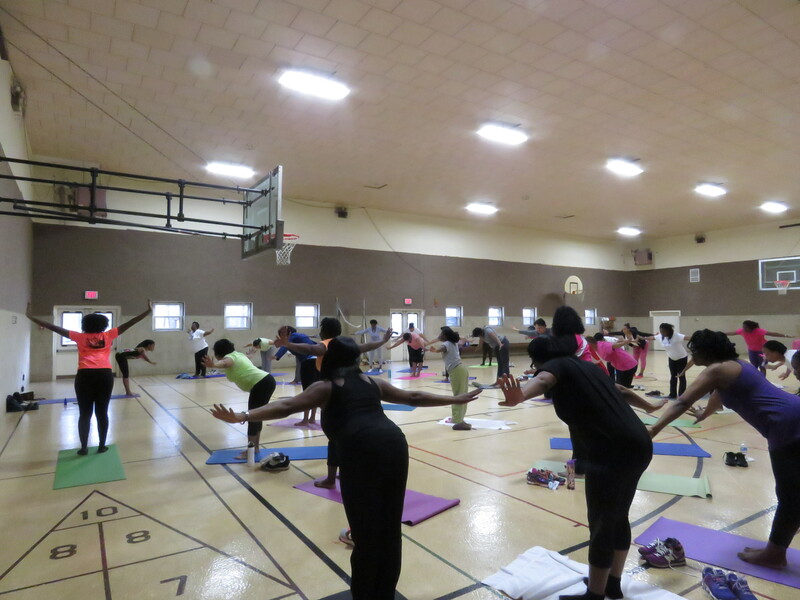 And as they spoke what the Spirit had given them to speak, you could feel each level of God’s presence elevating to higher heights and deeper depths, even in our Christian Yoga sessions! How’s life after Cycle 9? Well for starters I have to get use to not conducting the Morning Prayer. LOL. I miss it but also welcome the break. For now, let me encourage you to keep pressing, keep seeking God as He has moved you from a Finished Place to a New Beginning. The testimonies are flooding in praising God for the courage to resign, for allowing them to be fired, for opening opportunities for them to speak, for removing debt, etc. I don’t know what your New Beginning looks like but I know it is GLORIOUS. I can’t wait to hear what great adventure God opens for your next. Please share your praise report: testimony@surrenderfast.com. 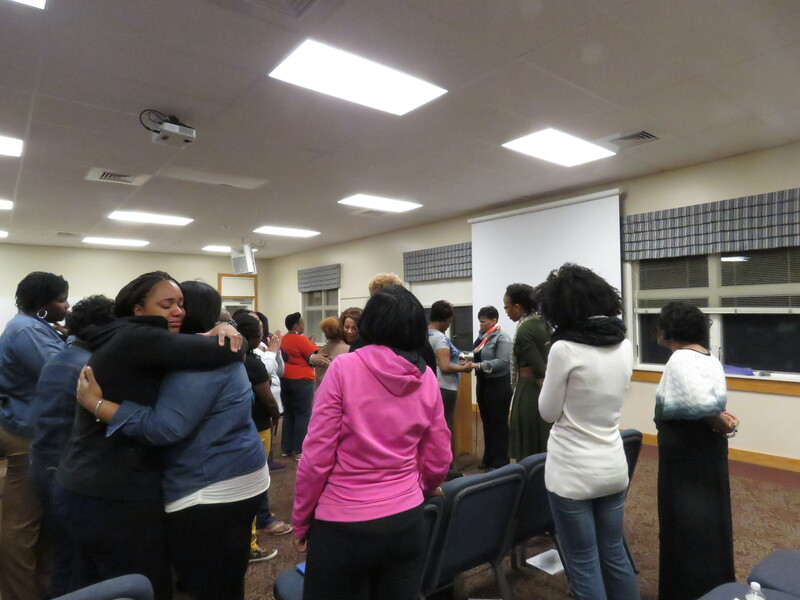 Dr. Celeste Owens Ministries is hosting its first Surrender Healing Retreat!!! The Surrender Healing Retreat is strategically designed and orchestrated by God. 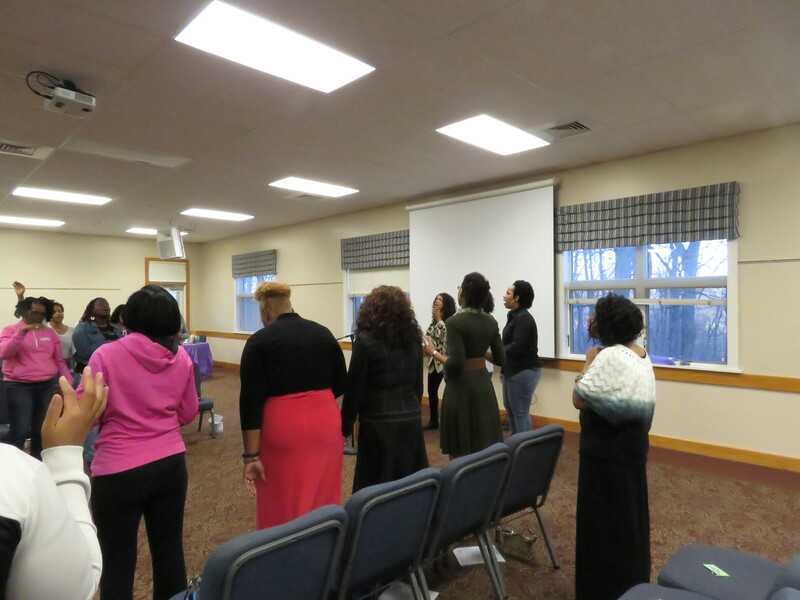 It is a 3-day conference designed to help women surrender to and embrace God’s Divine Wellness mind, body, and spirit! 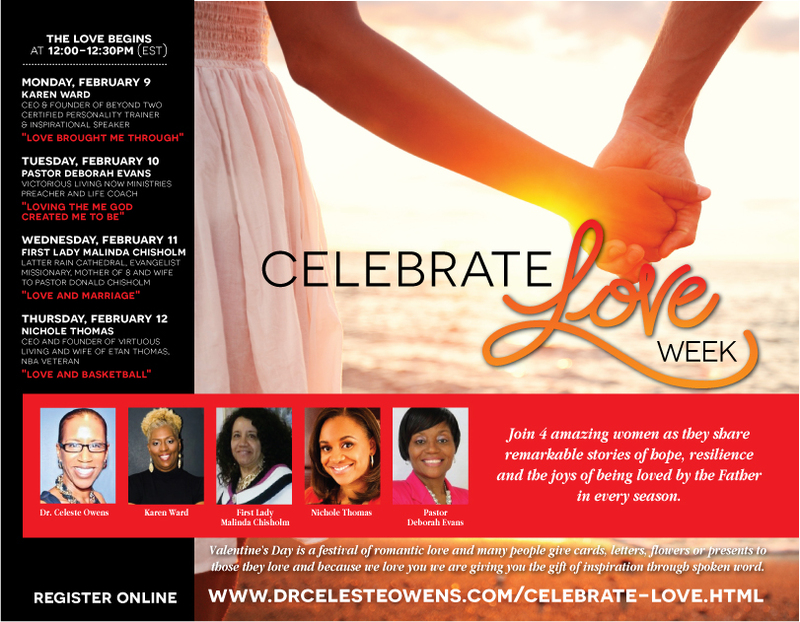 This time of fellowship is for all women who want to be whole, to thrive, and fulfill their destiny! Space is limited. Early Bird Pricing in effect until Feb. 28, 2015 (390./Double Occupancy and $360./Triple Occupancy.